after weeks of waiting, my kitchenaid pasta roller finally arrived. it’s been years since i’ve made fresh pasta and in the past i’d always rolled it and cut it by hand. in an attempt to limit my challenges on a first try with fresh gluten free pasta i tweaked the Cup4Cup recipe from gilt taste, based on my pre-gluten free preferences. since, i firmly believe that more is more, i used half & half instead of whole milk in the dough. 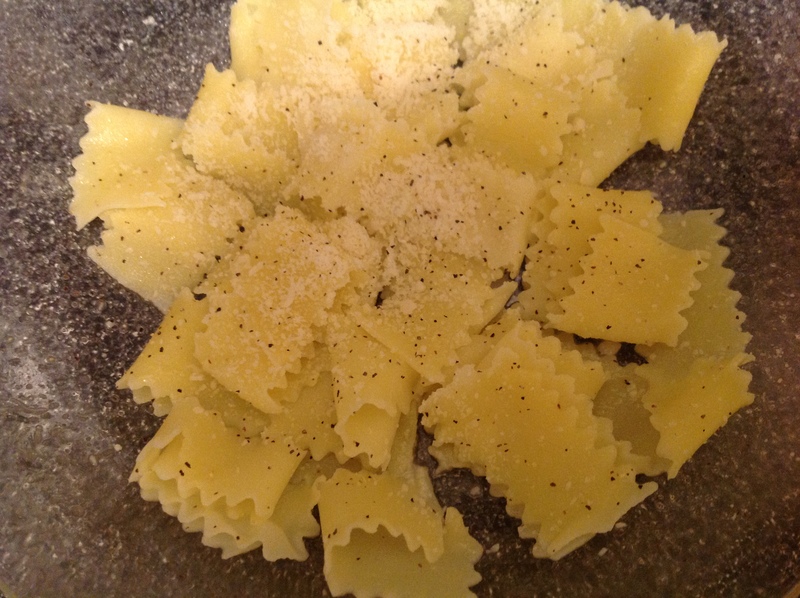 so far, i’ve made some flat noodles, which i ate with butter and cheese for dinner and mushroom ravioli, which is shown in the next post. i am one happy camper!